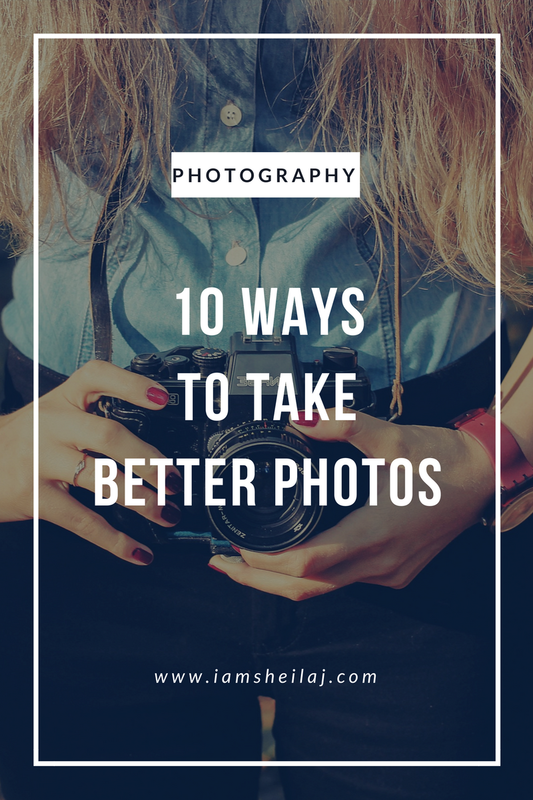 The following are tips that you can use to get the best pictures that relate to you blog and can even tell a story at just a glace. Please remember that they require good practice and patience. 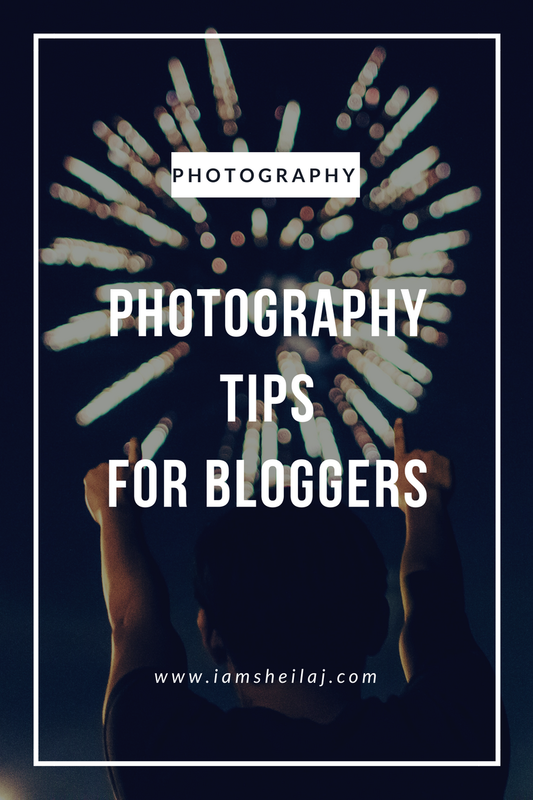 Backgrounds: There is nothing less attractive like taking a photo in an environment or background that messy for a blog that is supported to be professional and.